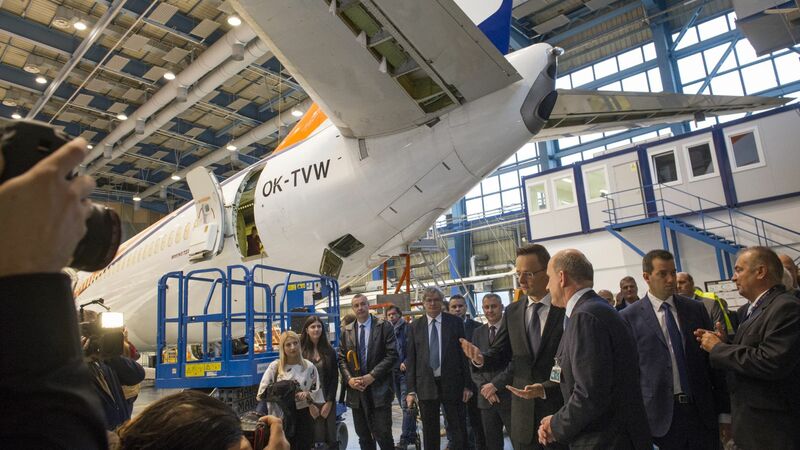 In addition to its existing aircraft maintenance activities, Lufthansa Technik AG, Germany's leading aircraft maintenance and engineering company, opened a new aircraft engineering centre in Budapest. Creating 50, highly qualified new aircraft engineering jobs, the Budapest-based service centre primarily provides services in connection with the Boeing 737 aircraft, one of the world's most popular narrow-body, medium-haul aircraft, and also performs general, non-aircraft type related support activities. 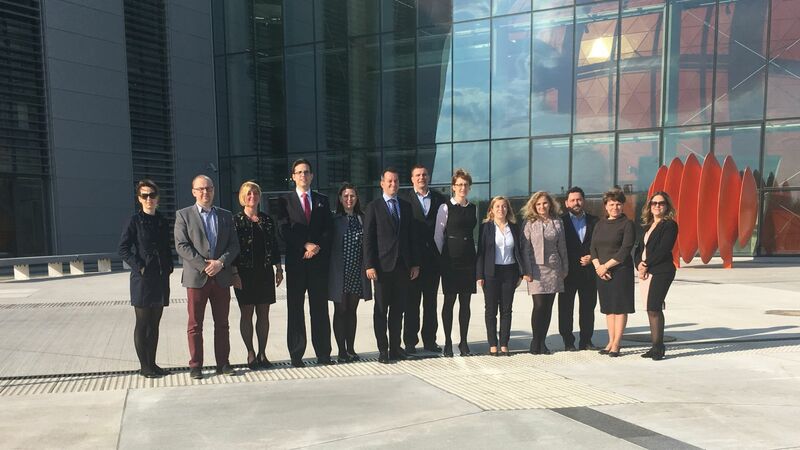 The Hungarian Investment Promotion Agency (HIPA) has offered management-consultancy services to the company throughout the whole decision-making process, and provided further assistance after the positive decision. 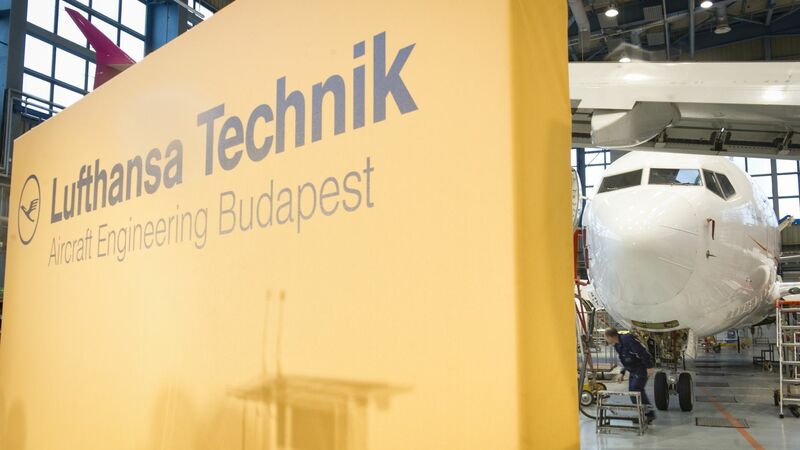 Lufthansa Technik has been present in Hungary for more than 15 years, and has gradually become a key player in the field of aircraft maintenance and repair at Ferenc Liszt International Airport. The range of activities of the new engineering centre will be connected to the Boeing 737 type of narrow-body aircraft, including aircraft system engineering, maintenance program management and job cards engineering. In addition Lufthansa Technik AG is going to transfer several non-aircraft type related services to the Budapest Aircraft Engineering Services Center like aircraft electrical load analysis, aircraft flight data and reliability data compilation as well as technical documentation services. 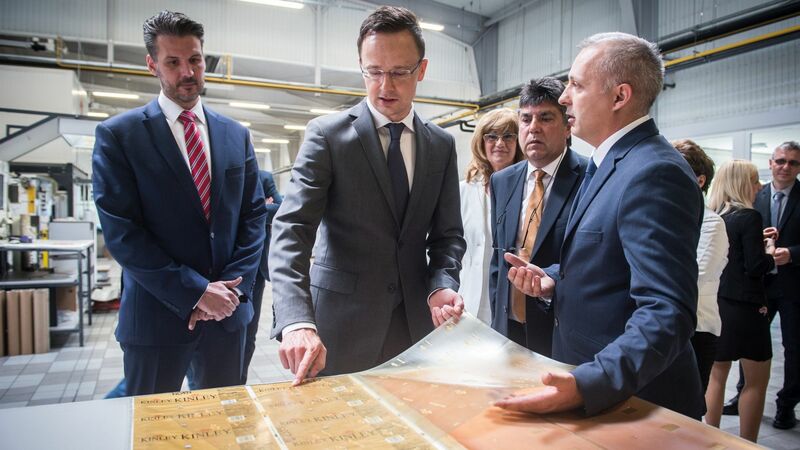 Péter Szijjártó, Minister of Foreign Affairs and Trade, emphasized that any industry related investments are highly welcomed by the Hungarian government especially such like Lufthansa Technik's new Engineering Services Budapest – creating job opportunities for highly qualified local engineers. Hungary appreciates Lufthansa Group presence and expansion here and the government is very much open to support any future cooperation as well. "During our analysis phase, Budapest had to contend with some other European locations and finally fulfilled our demanding selection criteria. Thanks to the availability of highly qualified and motivated personnel, good infrastructure, good accessibility of the location and, not least, the great support on site, the decision for the Budapest location was made easy." "Opening of the new aviation engineering centre of Lufthansa Technik is yet another major step for Budapest Airport as it creates high-tech jobs at the airport which is also beneficial to the Hungarian economy. We are proud and happy to see the development of Lufthansa Technik which widens the range of services at Hungary's gateway and makes Budapest attractive to international business environment" – he added. – commented Jost Lammers, CEO of Budapest Airport.